The Hunger Games trilogy by Suzzanne Collins is steadily gaining popularity due to a movie, due to be released in March 2012, and the avid fandom community the books have created in the three years since The Hunger Games came out. The dystopian story is told through the viewpoint of Katniss Everdeen, a teenage girl living in District 12 of Panem, a futuristic new world composed of thirteen districts, each with its own trade, in the present-day United States. Panem hosts a yearly event called the Hunger Games. In these "games", two tributes from each district are chosen to represent their trade through a deadly competition. When Katniss's little sister is chosen as their district's representative, Katniss immediately takes her place. However, in a twist of fates, her counterpart is none other than the boy who once braved it all to save her life. In the Hunger Games, though there are 24 tributes, only one can survive. Now Katniss is forced to chose to save her own life, or to kill people she doesn't even know to survive. How can she kill Peeta, the one who saved her own life? The term dystopian is a great one in describing this book. Dystopian means a society characterized by human misery, or in this case, utopia gone wrong. When everything is decided for you, how can anything be bad? 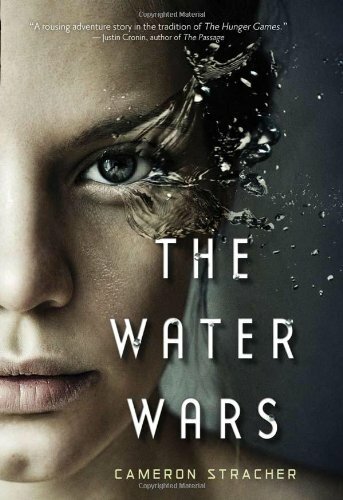 The Water Wars by Cameron Stracher: Welcome to a future where water is more precious than gold or oil-and worth killing for. Vera lives in the shadow of the Great Panic, an environmental catastrophe that has collapsed her country. Water is hoarded by governments, rivers are dammed, and clouds are sucked from the sky. Then how does Kai always have access to fresh water? Just as Vera is about to discover his secret, Kai goes missing. 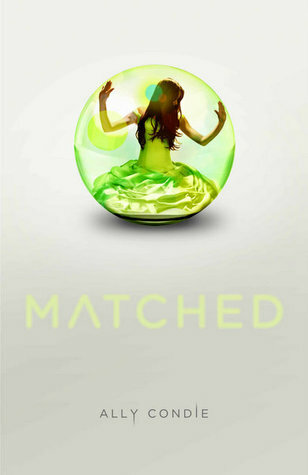 Matched by Ally Condie: Cassia has always trusted the Society to make the right choices for her: what to read, what to watch, what to believe. So when Xander's face appears on-screen at her Matching ceremony, Cassia knows with complete certainty that he is her ideal mate . . . until she sees Ky Markham's face flash for an instant before the screen fades to black. 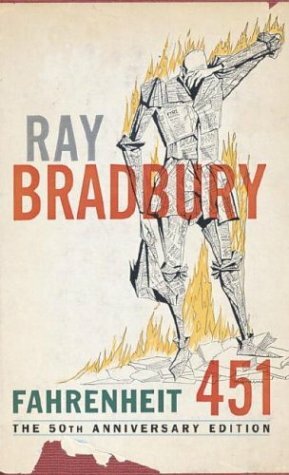 Fahrenheit 451 by Ray Bradbury: Books are illegal, and burned, in this place where trivial information is good, and knowledge and ideas are bad, but when Guy Montag, a book-burning fireman, undergoes a crisis of faith, it's a fight to the death for the information that was once taken for granted. Girl in the Arena by Lise Haines: It’s a fight to the death—on live TV—when a gladiator’s daughter steps into the arena. Lyn is a neo-gladiator’s daughter; her mother has made a career out of marrying into the high-profile world of televised blood sport, and the rules of the Gladiator Sports Association are second nature to their family. The rules help you survive, but rules—and the GSA—can also turn against you in world addicted to violence—a modern world that’s disturbingly easy to imagine. What have you read that reminds you of The Hunger Games? I'd add Across the Universe and (soon to be released) Divergent to this list. I can't wait to read Girl in the Arena--It's on its way to me right now! Thanks for the map of Panem. I'm going to use it when teaching the HG. Thanks!